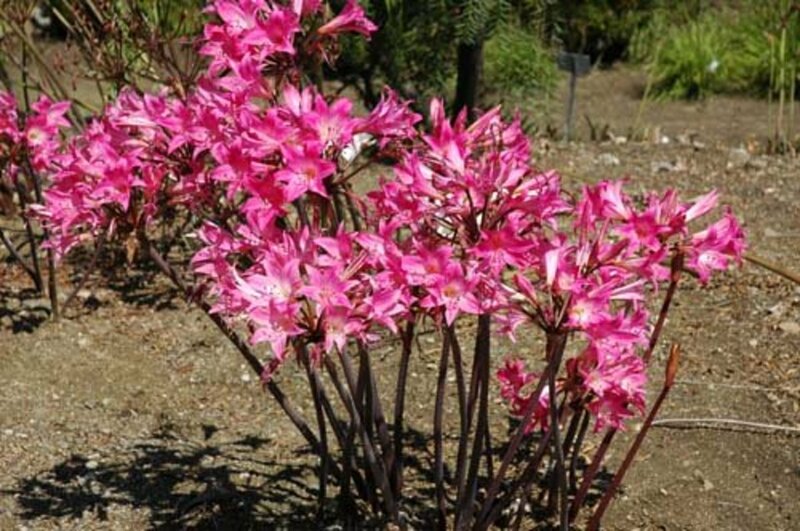 Also known as belladonna lily, Jersey lily, resurrection lily, magic lily, surprise lily, or the March lily, the naked lady lily (Amaryllis belladonna) is an amazing flower. While naked ladies are considered hardy from USDA zones 7 to 10, a lot of people say they have successfully grown them as far north as Chicago and southern Iowa, as well as in zone 4 in Colorado. Some (but not all) of those making these assertions have said the naked ladies have grown from compost piles. This makes sense as it would be much warmer than other areas of the garden or yard. That doesn't account for the others who have grown them in normal areas without the additional heat, however. The term naked ladies comes from the behavior of the plant, which sends up greenery in late fall, but then dies back to nothing by the latter part of spring or early summer. Then when the early fall season comes, the plant sprouts a stem without leaves with a big flower at the end of it. 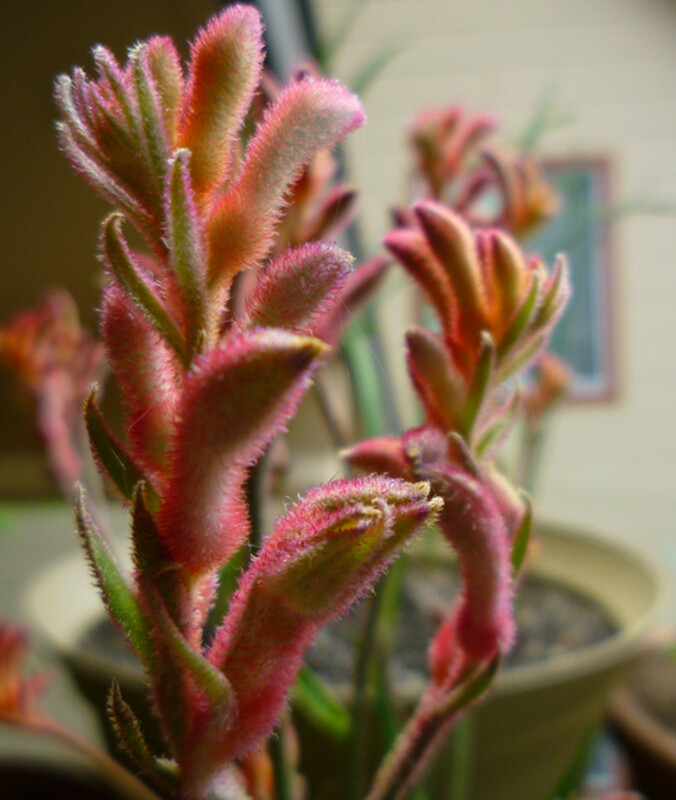 The stem without leaves is where the designation "naked lady" comes from. Depending on the zone you live in, the times of the season could be a little different for the behavior of naked ladies, but the cycle will remain no matter when it happens. When looking at the best way to plant your naked ladies, take into account the fact that there will be long stems with nothing on them but the flowers at the top. Planting the bulbs really close together can overcome the scattered look you see in the picture below, where the flowers look sparse and relatively unattractive. 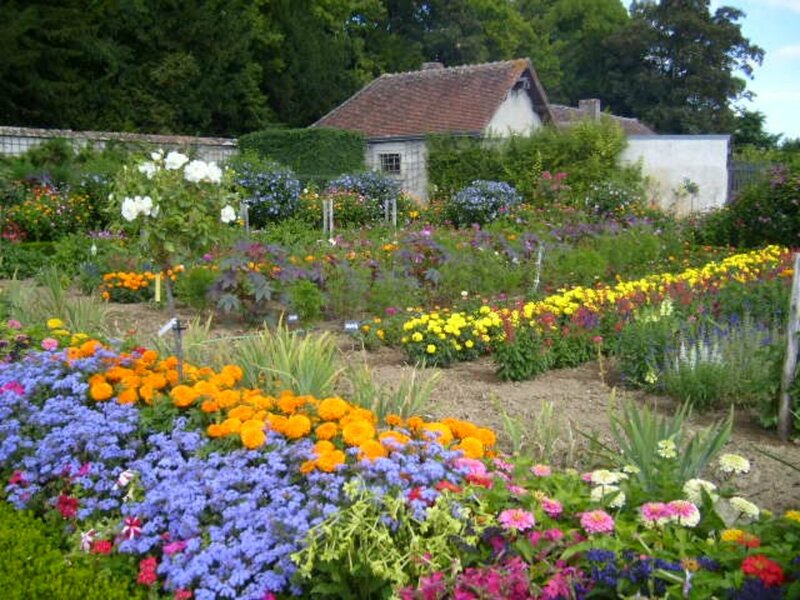 One thing that can be done is to plant flowers so that they will intermingle with other plants used as ground cover, covering up the long stems if you already have them planted and they're somewhat scattered. 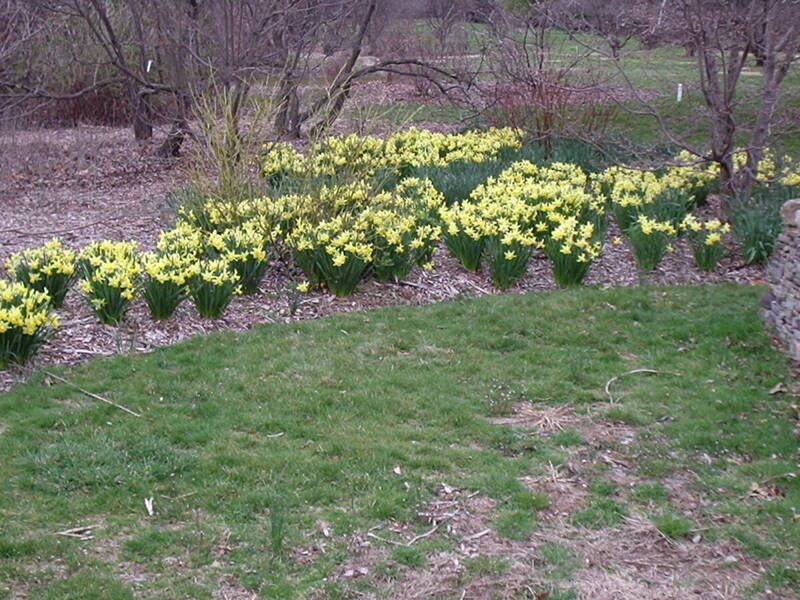 Or you can plant the bulbs and ground cover close to or at the same time. 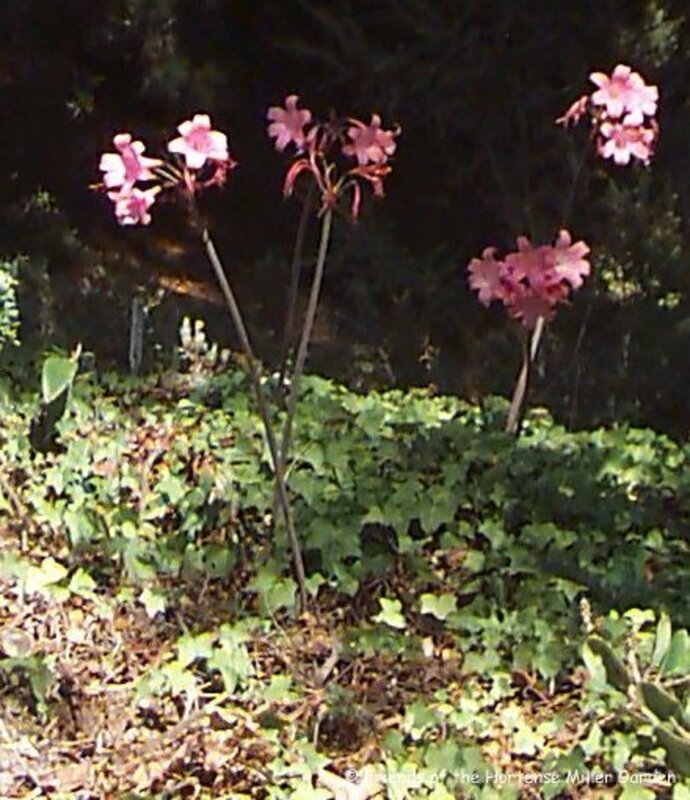 Another practice could be to plant something in front of the naked ladies to hide the long stems from being seen. Either way would work good. 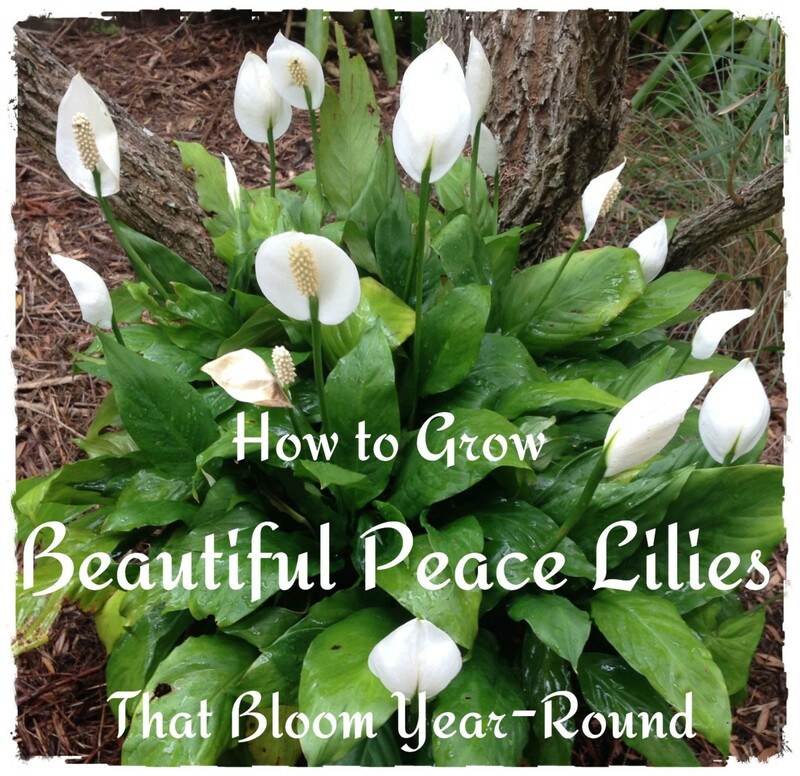 Although you want to be sure that whatever you plant gets along good with the lilies, as well as looks good with them. Naked lady lilies love the sun and can be planted almost anywhere with well-draining soil, as long as they can drink in the rays. Being a bulb, you don't want to place it anywhere with standing water, as it will rot like another bulbous flowering plant will. If you have hard or thick soil, amend with organic material to loosen it up. With the obvious exception of attempting to plant naked ladies in cooler zones when the ground is frozen, theyvcan be planted any time of the year. Naked lady lilies need to be planted with the pointed tip up. When finished putting in the hole, the tip should remain slightly exposed to the air. In other words, don't completely cover it up. You can do this easily and practically by digging a hole the exact same length of the bulb or bulbs. Place the bulb in to see how much soil should be added to bring it above ground level, and add the appropriate amount of soil in the bottom of the hole to help the bulbs stay above ground level. Since naked ladies do better when planted in groups, you should plant a minimum of three bulbs, allowing them to touch one another—better yet, plant five or more to create a great, bunched look, which will help them to look fantastic when they bloom. Water after being planted, getting the soil damp but not soggy. Naked ladies don't mind moisture, but as with most plants, they won't do well if they get too wet. This is one of the few plants I wouldn't recommend growing from seed, as it can take many years before you see the first bloom—up to nine years according to some estimates, with the earliest being probably about four years from seeding. If you still want to proceed, naked lady seeds should be strewn on the surface of the soil where you want to plant them and lightly covered up afterwards with soil. I wouldn't worry about spacing too much, as the flowers like to grow close together. And if they get too cluttered, you can easily divide them at a later time without doing them any harm. The same sunny area and drainable, but moist soil applies to the best area to sow the seeds. Normally, it takes anywhere from a range of 3 to 16 weeks before they germinate. You could also sow seed in trays or pots and transplant them later. The same methods apply. February is a good month to sow naked ladies indoors. If you do have naked lady seed, it should be sown immediately, as it doesn't have a long shelf life. Foliage on a naked lady lily will reappear in the early spring season, and it's best to not interfere with the natural process of dying back during this time. Let the plant die naturally. Don't prune it! That changes when the plant begins to flower later on. As the blooms begin to fade, remove the stalks immediately. If you don't, it'll go to seed. And if it goes to seed, the flower won't bloom the next season. There's really no reason to allow the plant to go to seed anyway, as it takes years for the resultant plants to bloom. Dividing the bulbs is a much better way of propagation for naked ladies. You could check, but very little watering is needed for these drought-resistant plants. That's true even in hot, desert regions. 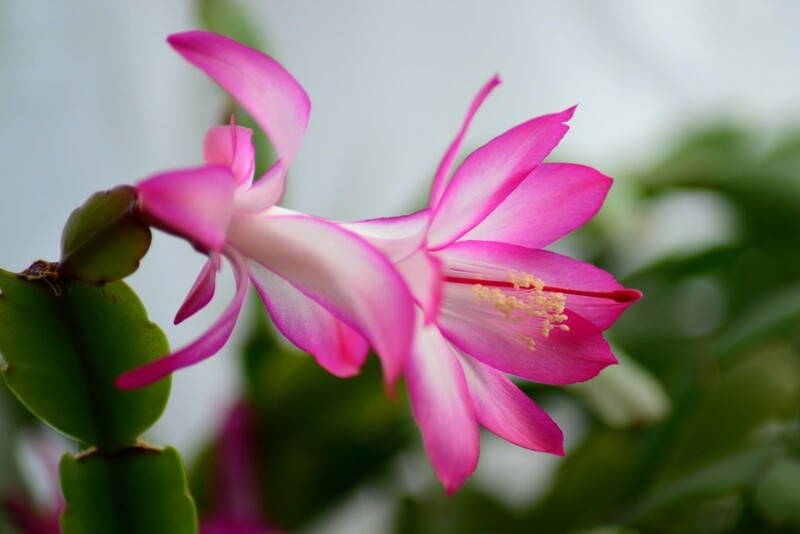 The shape of the naked lady as it blooms offers up all sorts of variations and possibilities in an overall landscaping design, as the leafless flowers can be intermingled in numerous ways to create terrific effects. 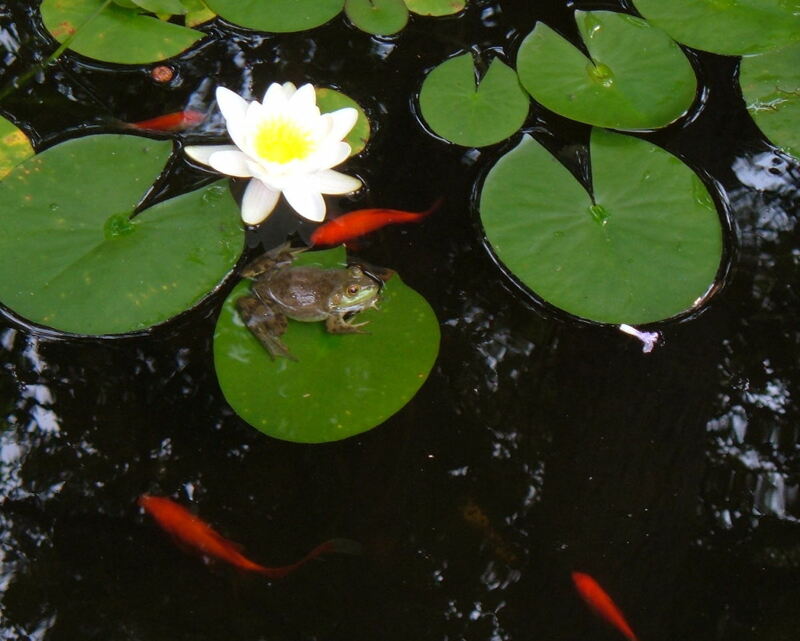 For example, they would be great in a rock garden, as back borders and mixed borders, and among ground cover. They can even be convincingly worked in with low bushes or shrubs. 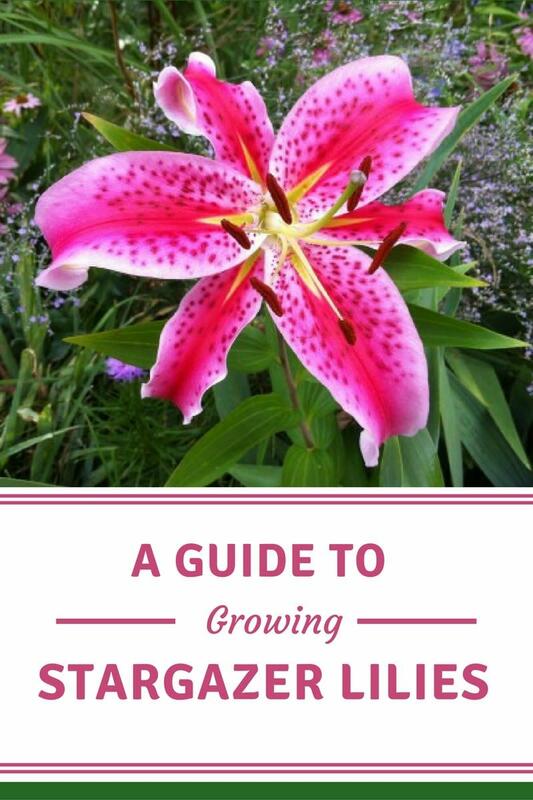 There are also several flower colors you can choose to distribute in your garden, including pink, white, mauve, and red. Add all this together and you have an extraordinary flower and tool to beautify your yard. Who would think you could get all of this from a naked lady? Nice article. My mom grew naked ladies in her yard. 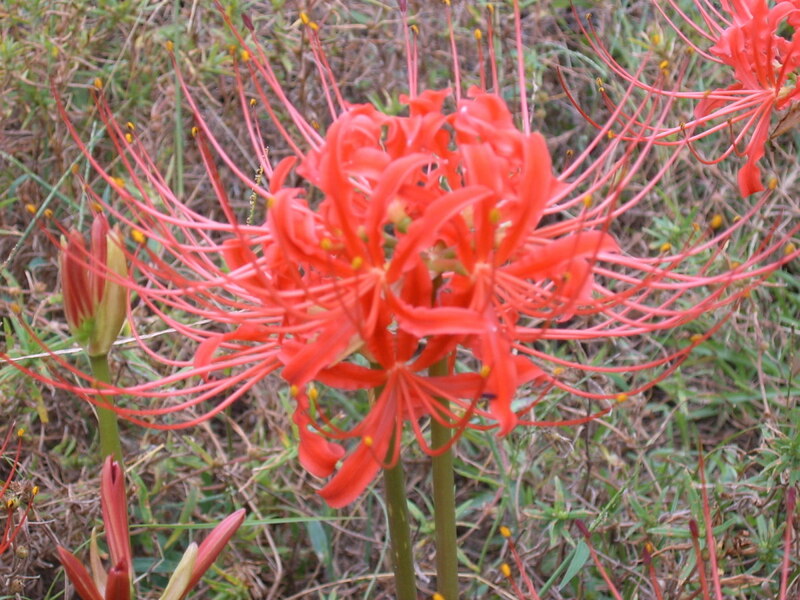 I have some spider lilies that grow from naked stems, but the growing time is different and they behave differently. Thank you so so so much for the information. I live in the high desert and have found these are the few plants that I can put up in my yard and multiply by them selves. I have been able to give them away to friends as a little gift. Thank's for all the good information ( the Best Site ) I have found.